Experience the explosive colors of autumn as you sail down North America’s immense and beautiful Atlantic coast. Embark on your luxury cruise aboard the Insignia in Montreal, Canada’s second most populous city, which blends North American charisma with European charm. 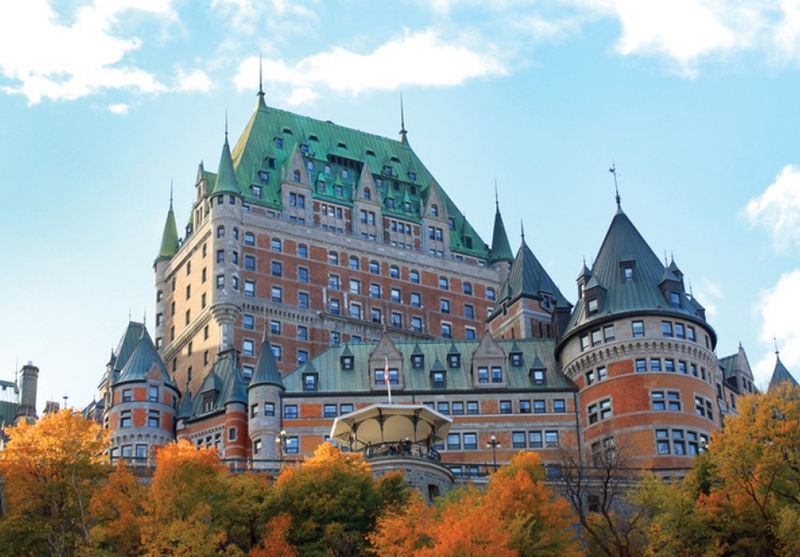 Quebec City, the only walled city in North America, shows old-world European charm seeping into the heart of French Canada. Saguenay claims Canada’s only navigable fjord, flanked by emerald mountains and towering plateaus. From Sept-Îles, a port town fronted by a stunning seven-island archipelago, you’ll sail across the magnificent Gulf of Lawrence. Then, embrace British and Scottish traditions in Halifax and discover the curious reversing river of Saint John, before you continue south into the United States. Admire the awe-inspiring Acadia National Park, immerse yourself in America’s revolutionary history on Boston’s renowned Freedom Trail, and relax in New England’s own European-style resort city, Newport. You'll finish your journey in New York, the “city that never sleeps.” Linda Conradi, a Principia Lifelong Learning faculty member, will select books relevant to each port on the cruise and will lead daily book discussions onboard the ship. Travel protection insurance. Insurance may be purchased from GoNext and is provided by Trip Mates. Insurance will be automatically added to your Go Next invoice but may be declined if you do not wish to have it. *Guests in the same stateroom must choose the same free amenity (shore excursions or shipboard credit). For as long as she can remember, Linda Conradi (C'65) has been “hooked on books.” Her earliest recollections include walking solo for several blocks toting a stack of books to and from her local public library in South Minneapolis. Reading has always been a part of her life, and she is seldom without a book in her bag. In this digital age, she carries dozens of books on her iPad. Linda conducts a discussion type class at Summer Session that is known as “Hooked on Books.” She also facilitates Principia Club book discussions. A Principia College graduate, Linda also holds a Master of Liberal Arts from Washington University in St. Louis. While employed by Principia for 18 years, Linda served in a variety of positions from Editor of Publications to English teacher to researcher for Principia’s centennial history book. She also conducted an extensive survey of faculty on the St. Louis campus for a report on the way character education is taught. 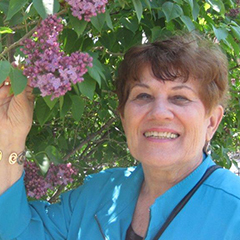 As a writer, Linda has had articles and poems published in the Christian Science periodicals. Most recently her articles have appeared in a Midwest magazine, The Woman Today. Linda lives in Duluth, Minnesota, within walking distance of Lake Superior. In the summer or fall, you might find her sitting in the Rose Garden by the lake—reading a book.